These are community travel related websites - interaction among members is key to these sites. 30XTHIRTY is a travel platform and brand for millennials aiming to reach 30 countries by 30. We provide access to exclusive deals and tips for making your wanders affordable, along with non-stop inspiration from around the world to push you towards achieving your travel goals. All Roads Traveled (started in March 2016) aims to build meaningful connections between our readers with the world around us. Through articles, photography and illustrations, we intend to create an inspiring online experience with a focus on culture, nature and wildlife. When it comes to making decisions about where to go, what to do and how to find the best local resources, nothing is more valuable than the recommendation of a friend. That's why Around Me was built. It's a place where a community of friends can offer up their personal recommendations, experiences, viewpoints and reviews to help other users make informed decisions about day-to-day stuff like hiring a plumber, choosing a restaurant or finding a new doctor. 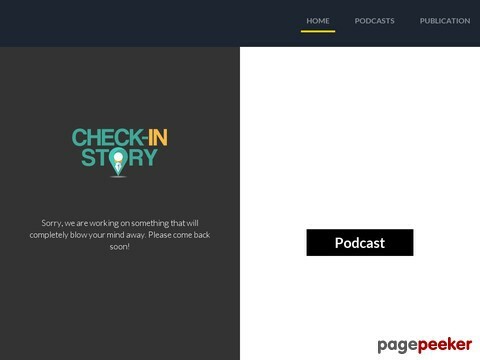 Checkinstory allows users to share travel stories on-the-go. Starting with flight stories, followed by Hotels, Places, Cabs, Movie theatres and so on. Our mission is solve problems of travelers all around the world with their travel planning through real stories from people. 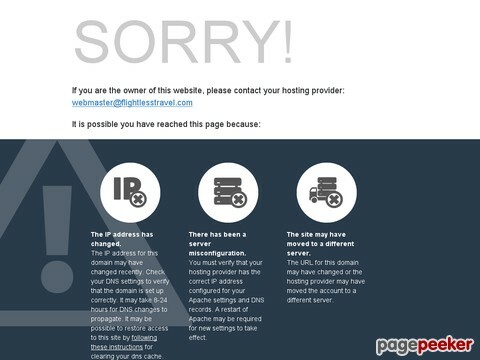 Davidsbeenhere.com is a complete travel site featuring the sights and sounds of the world in order to make trip-planning easier, more personable, and informative for all travelers alike. Whether you are looking to take a road trip or researching a romantic get-a-way, DBH serves as your portal to everything travel by providing various avenues to access information about foreign destinations. These avenues include city guides, blogs, international news, and HD video footage. DBH is also useful for people who cannot travel, but still wish to learn about and virtually experience what other countries have to offer. Findery attaches memories to places. A unique social networking website dedicated to the sharing of flightless travel experiences so you can create your own travel lines.